My friend wouldn't kiss her husband when he wore his medicated lip balm, so he switched to a basic stick type... that isn't as moisturizing. So here are 6 kiss-friendly balms he might like better. Okay, let&apos;s talk about lip balm for men. Does your guy wear it? Do you kiss him when he wears it? My friend wouldn&apos;t kiss her hubby when he wore his. "I couldn&apos;t stand the taste," she said, making a face. "It was some kind of medicated balm." Fear not, though -- here&apos;s how that fellow fixed the problem, plus a round-up of 6 lip conditioners to help dudes get more smooches. My friend&apos;s husband&apos;s penchant for medicated lip balm made her shy away from kissing him -- icky taste. So, with his makeout opportunities in jeopardy, my friend&apos;s husband switched to plain, original Chapstick. 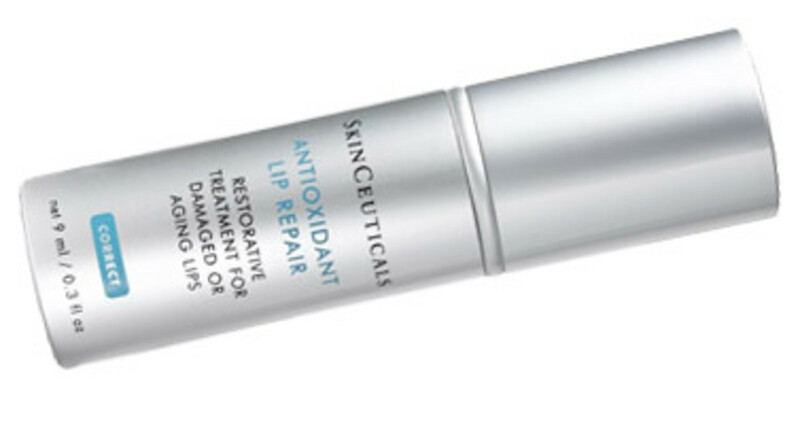 Skinceuticals Antioxidant Lip Repair ($39, skinceuticals.com/canada). Not exactly a lip balm for men, this Skinceuticals Antioxidant Lip Repair stuff might be a challenge for guys -- it&apos;s a fluid. But it&apos;s matte, quickly absorbed for the most part (a lightweight layer of petrolatum and paraffin prevents moisture loss), and has zero taste. It&apos;s in man-friendly packaging, too. 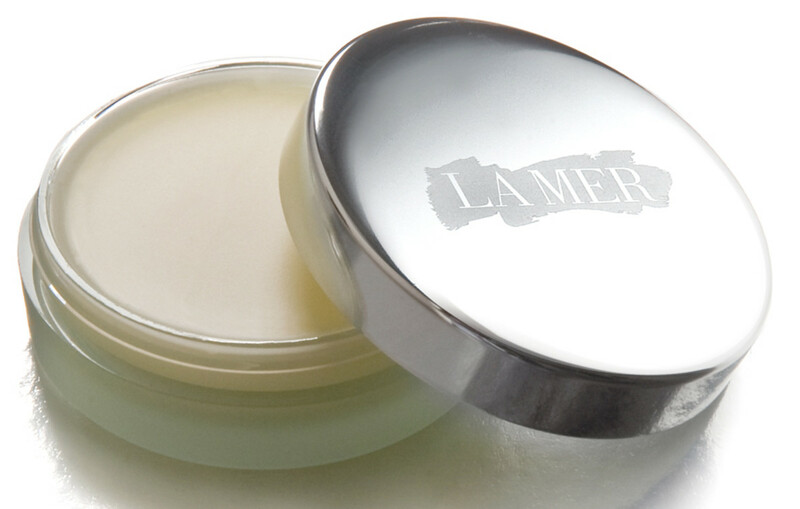 If his lips are chronically dry, he can layer this under a stick balm for extra comfort and dryness relief. Kiehl&apos;s Facial Fuel No-Shine Moisturizing Lip Balm ($12, kiehls.ca). This Kiehl&apos;s Facial Fuesl lip balm for men is a stick format, yes, but smooth, non-waxy, non-draggy texture. The first ingredient is squalane, a moisturizing olive extract. It&apos;s also unflavoured, so shouldn&apos;t be a kissing hindrance. L&apos;Occitane en Provence Shea Butter Lip Balm Stick($12, loccitane.ca). I haven&apos;t had a chance to try this one yet, and it isn&apos;t positioned as a lip balm for men, per se. But this L&apos;Occitane Shea Butter Lip Balm apparently has a fairly matte man-friendly texture. Its 10% shea-butter content should make it nicely moisturizing; I&apos;m going to check it out next time I&apos;m near a L&apos;Occitane boutique. Have any of you tried it? 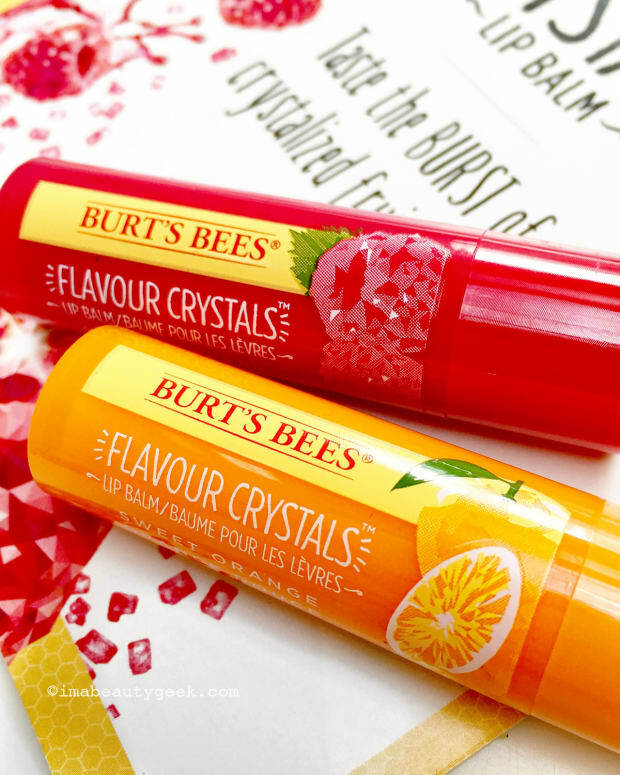 best lip balms for men: burt&apos;s bees replenishing lip balm -- surprise! Burt&apos;s Bees Replenishing Lip Balm with Pomegranate Oil($4.49, well.ca). Nope, this Burt&apos;s Bees Replenishing Lip Balm isn&apos;t a lip balm for men. Nope, it&apos;s not matte. Nor is it unflavoured. But it&apos;s the current go-to for another friend&apos;s man, who likes to buy just one balm and use it all up before buying another. (Weird, that one-at-a-time thing, but according to his lady, he "doesn&apos;t feel complete without it," so props.) And it doesn&apos;t hinder nookie sessions in the least -- my friend likes the taste. Nivea for Men Active Care Lip Balm ($2.30, drugstores and mass retailers). This flavour-free matte Nivea for Men lip balm formula doesn&apos;t drag as it glides over lips, but I did find that I could feel it sitting on my lips. Maybe it&apos;s just me? Whatever -- for that price, it&apos;s worth checking out. Good for layering over a hydrating serum or the Skinceuticals Antioxidant Lip Repair fluid. Do you have recommendations re: lip balm for men? Has your dude tried any of these?